Hironobu Sakaguchi, the father of Final Fantasy, revealed that he doesn’t approve of HD graphics a lot in an episode of Iwata Asks. He said that what his team has crafted with The Last Story can match any HD game visually. “I was really averse to allowing the quality of the graphics to drop just because we were working on Wii, which doesn’t have HD graphics,” Sakaguchi said. “I do really think that, in the end, what we’ve created can hold its own against other hardware. “To be honest, I think that the HD images which have become mainstream in the TV industry are, for me personally, still rather over the top for the world of video games,” he added. 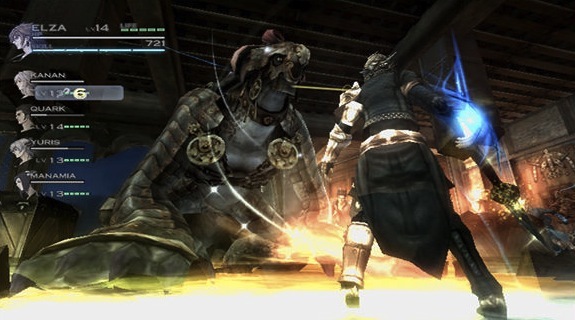 While I agree with him, it would have been amazing to see Mistwalker create something amazing for the PS3, but there is Lost Odyssey which didn’t look that shabby itself.